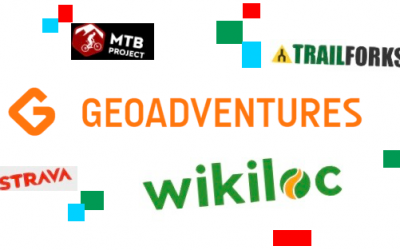 The range of digital aids available to cyclists really means that you should never have to pay to go on a bike ride yet guided bike ride services exist practically anywhere you can put tires to dirt or pavement. Whether pay-to-play or free, it’s the unknown that fascinates us and motivates to hunt for adventure. 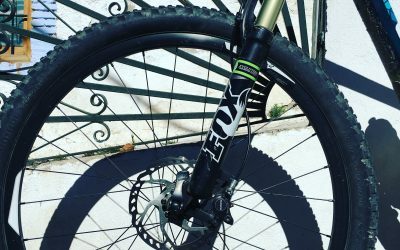 This is part 1 of a 3-part series of posts about ride services in Granada. To get the most out of this rare, nocturnal adventure, plan your ascent by bike for June 28, July 27, or August 26, 2018. 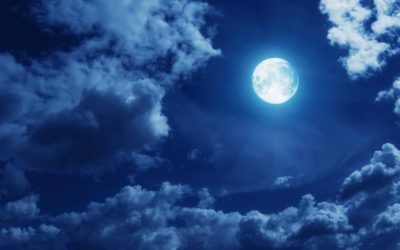 Those are the dates for the full moons this summer and, if there are no clouds, you can likely ride up Veleta without needing to turn on your lights. A robust bike rental service has yet to evolve in Granada but it may just be a matter of time before fleets of performance quality bikes are available to rent here. 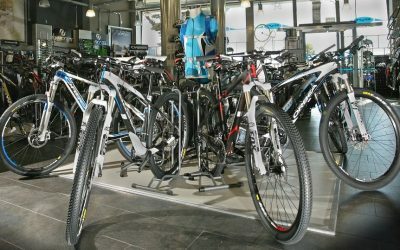 Granada’s Tourism office has published info (in Spanish) about bike rentals on its website. 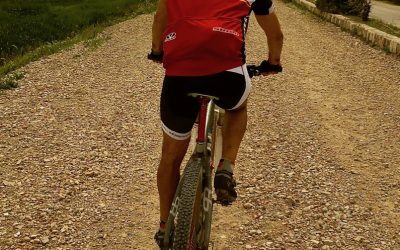 This blog post highlights a few shops that we’ve either worked with or have been recommended to us based on the quality of their bikes and service.